There are many challenges associated with working overseas or in a different country; getting paid on time with the correct amount is always paramount. We understand that accurate and timely pay is crucial to an expatriates success and fulfilment in the international business world. EAFS can provide a full range of payroll services in Belgium, Germany, Holland, Italy and Luxembourg. The individual is employed by EAFS and income is paid in the form of salary, allowances and expenses; the proportion of each part depending on individual circumstances. Our fully compliant local payroll solutions throughout Europe allow us to utilise all special expatriate tax breaks where applicable. EAFS always aim to maximise your income and make sure that you get paid on time, every time. To work in each European country you will need a Work Permit or Visa, of which EAFS can acquire for you in certain countries. It is also worth deciding whether you are going to operate as a Limited Company or under an Umbrella Setup, of which EAFS can advise on and provide a suitable package at a highly competitive price. We provide the best solutions for contractors in Europe. In this Belgian section you can find everything that you need to know about working as a contractor or placing an employee within Belgium. Build your expertise with us. 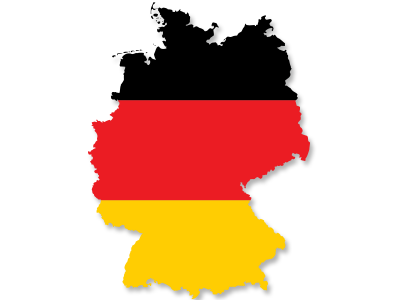 With EAFS you will find all the information you require to compliantly place an employee or work in Germany. Accumulate your knowledge with Euro Accountancy & Finance Services. 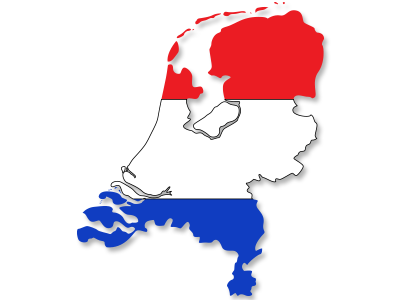 Within our Netherlands section you will find all the information required to understand the regulations and rules for placing Contractors and working within Dutch borders. 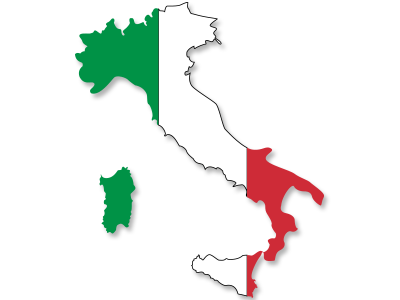 Our Italian section will provide you with all the required information on legislation to place contractors and work compliantly within Italy. Let EAFS help to build your knowledge and expertise. 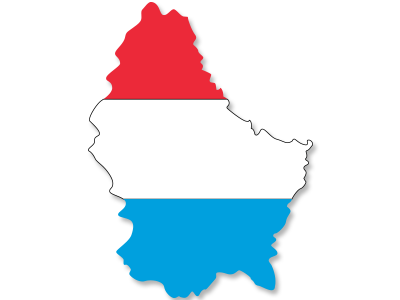 This section on Luxembourg contains the required information on working or place contractors within Luxembourg’s borders. Build your knowledge and expertise with EAFS. 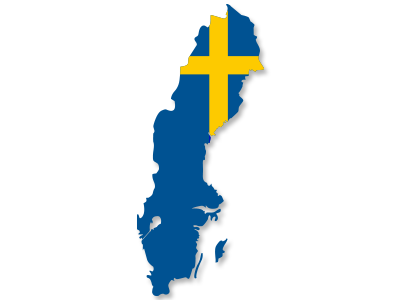 In this section you can find everything that you need to know about working as a contractor or placing an employee within Sweden. Build your expertise here.